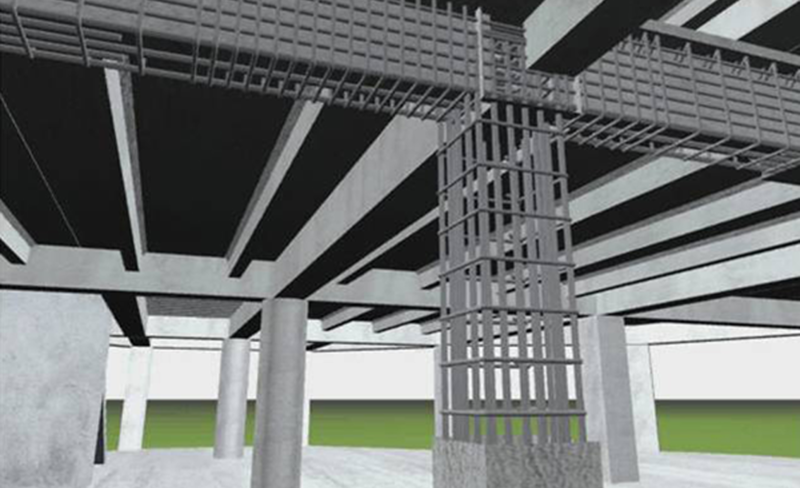 View modeled concrete and rebar from any angle or distance to find and correct congestion problems or design flaws before they become issues at the jobsite. At one point, the engineer had a problem and didn’t think the bars would fit as detailed. So, I sent him the 3D file to view and he signed off on it. Scroll through the screens below to explore just a few of ProRebar's many benefits. 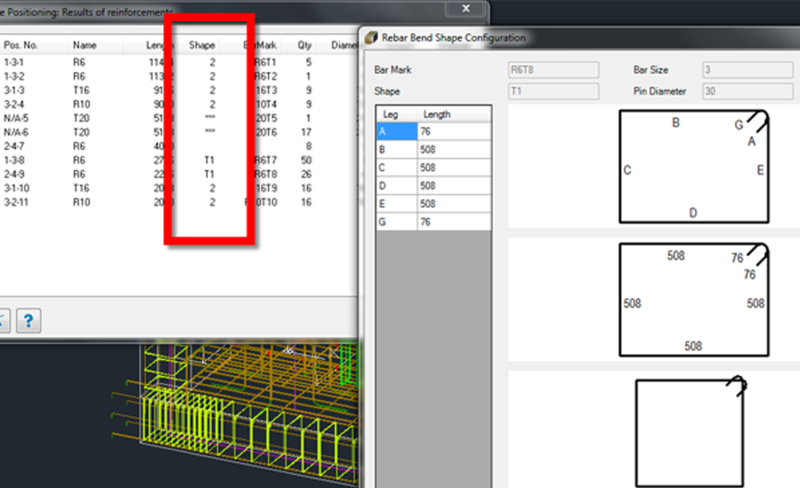 Building information modeling (BIM) allows rebar detailing to be a fully realized component of the overall project. 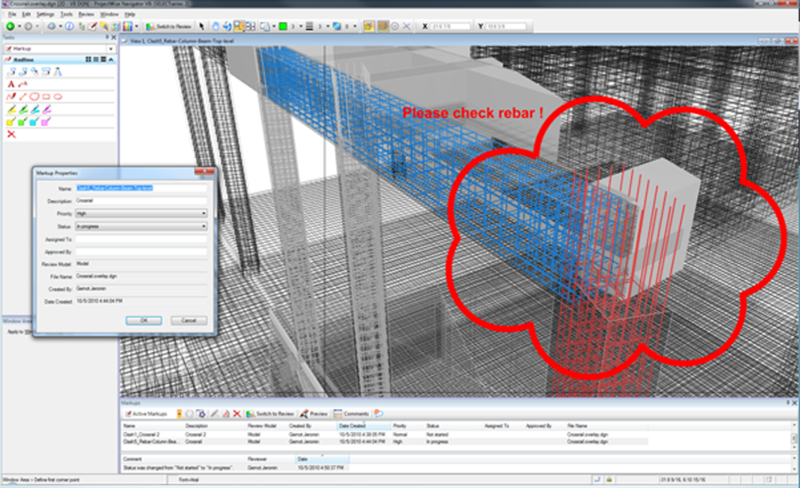 Special tools allow you to easily model concrete and rebar in 3D. Bar shapes in your model are automatically associated with bend shapes predefined in your aSa database. 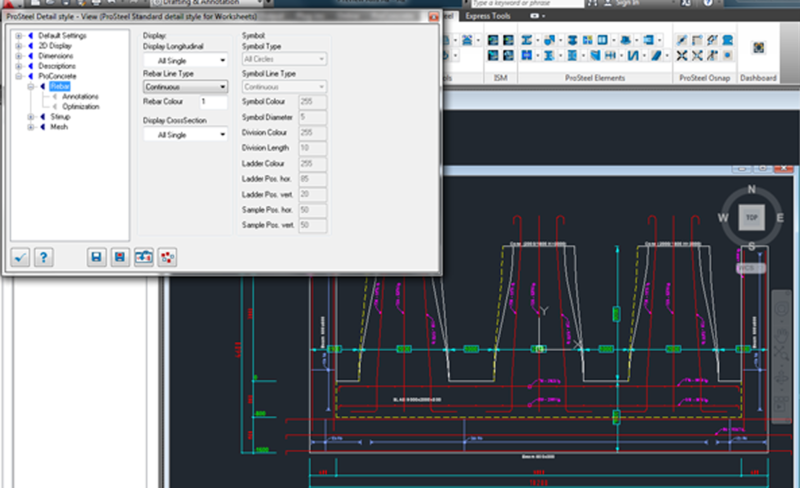 Automatically create 2D detail drawings from your 3D model.D MODEL. 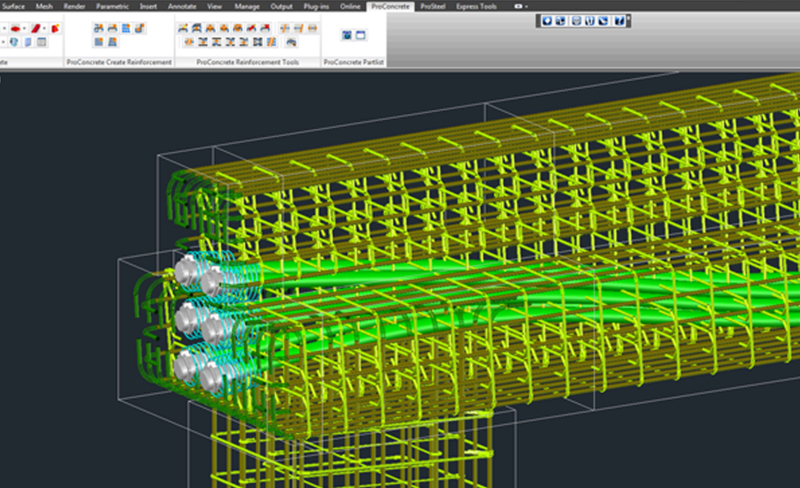 Flexible format allows you to review and share 3D model data easily.